We are an abnormally attractive bunch, particularly for bloggers. Clive is a big fan of both Northwest wines and the people who are involved in making, selling and appreciating them. Clive has no formal wine training and will be the first to tell you that his wife Gwynne has a far better palate than he does. What Clive does know is that some of the world's best wine is being made right here in his adopted back yard, from the Pinot Noirs of the Willamette Valley to the big tannic wines of Red Mountain, the variety and quality of the wines made here in the northwest is very easy to get excited about. A husband, dad, cyclocross racer and person of dubious authority on the topic of sustainability Clive makes time for wine, and for the NW Wine Anthem. 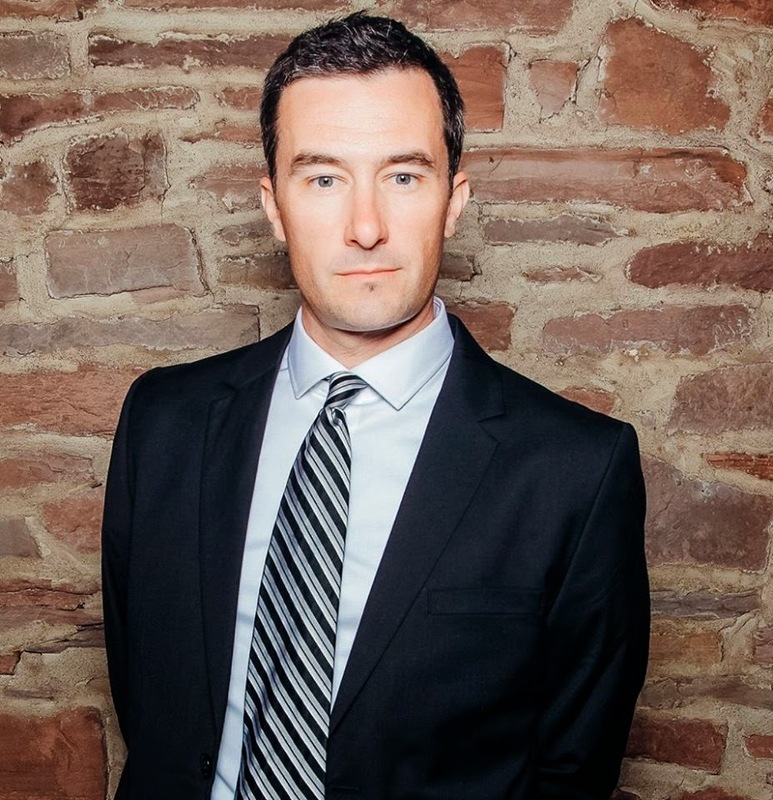 Clive also contributes writing to Peloton Magazine, a bicycling lifestyle publication. Originally a whiskey enthusiast, Julia’s interest in writing about adult beverages was distilled in New York City and barrel aged in research and tasting experience, resulting in fine notes of appreciation for what tradition and location can mean in the alcohol world. 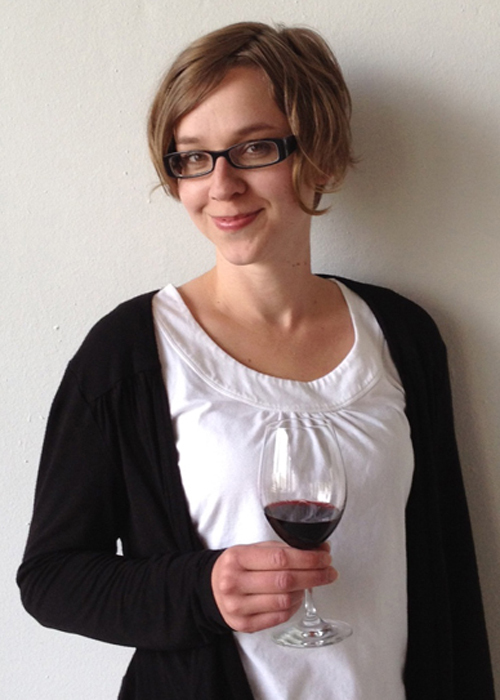 After moving to Seattle in January and joining the ranks of wine enthusiasts at all points of the “house red” to “Bordeaux-style” spectrum, she was eager to delve deeper into the wine world. A self-proclaimed lover of red wines, specifically Cabernets, she’s found a special appreciation for her college sweetheart Riesling, while still tasting her way through the Northwest Region's famed Pinot Noirs and other blends. 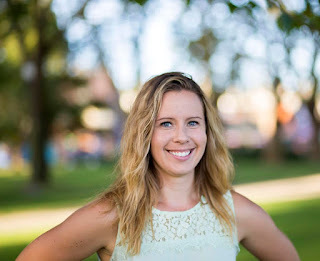 Julia grew up on a farm in Northern Idaho producing crops such as wheat, peas and garbanzo beans and has a special appreciation for the role that grape growers and terroir (specifically soil and soil health) play in different areas of the state and vintages of wine. When not carefully curating her wine experience, you will likely find her at run club with her favorite local brewery (of which she is a member) the Flying Bike Cooperative Brewery, biking around Seattle or reminding anyone who will listen that Gonzaga University is the best school in the west (if not the world). For Liz's first 23 years of life her wine exposure was limited to weekly communion and sneaking Boone's Farm into her friends' rooms for sleepovers. Thankfully that all changed after she transplanted herself from Wichita to Seattle and started collecting friends with better taste. She finally fell head over heels in love with wine in 2004 when she started working in the periphery of the Northwest wine industry, on the architecture and branding side of things, at Boxwood. These days Liz looks forward to her husband's nightly dinner and wine pairings - probably a bit more than she should - but she's okay with that. In truth, she's got a soft spot for Washington wines, her favorites coming out of Red Mountain and Columbia Valley. When she's not busy parenting and leading a rogue Girl Scout troop, Liz also contributes to her neighborhood news blog and occasionally pours for Sparkman Cellars and Waters Winery. 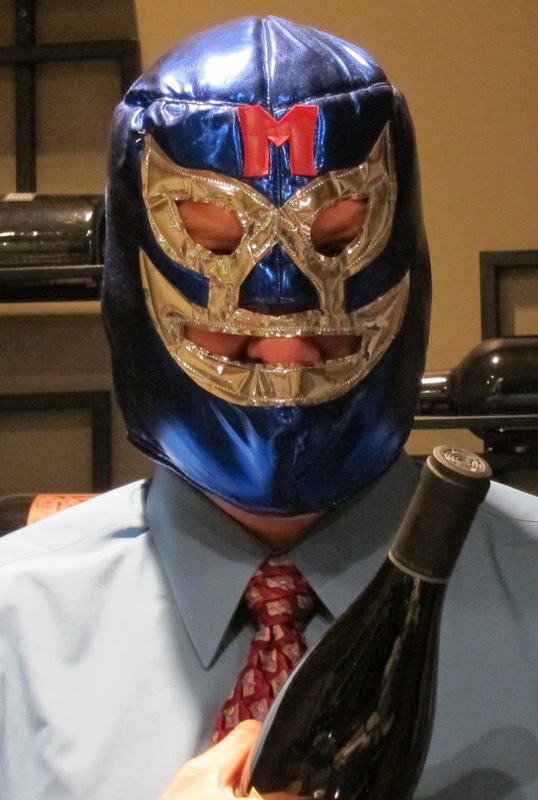 Lucha Vino is the alter ego for Marty Sparks. He is a lifelong Seattle resident that has only recently discovered the world of wine. After about one year of exploring the most common varietals in an attempt to understand what a Cabernet Sauvignon was compared to a Cabernet Franc he began to branch out into exploring wine from around the world. Wearing a mask hinders international travel. 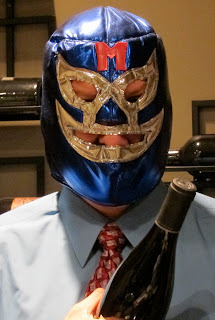 These days Lucha's global adventures are limited to comparing wines from the Pacific Northwest to similar wines from other parts of the world. An admitted "homer" he tends to believe that the wines of the Washington and Oregon are consistently superior to the same varietals and blends from the Old World. He pits NW wine against the world at his blog Lucha Vino. When he isn't writing for the Wine Anthem Lucha Vino is known to travel the Pacific Northwest challenging wine makers to wrestling and wine tasting matches, racing his bicycle and exploring the great outdoors with his family. Megan carefully waded into the word of wine clutching a Riesling floatie - specifically, Columbia Winery's Cellarmaster's Riesling. A creature of habit she began working her way through the whites and started attending wine tasting events with friends and co-workers in an effort to broaden her understanding and develop her knowledge of wines (though admittedly, the idea of an event where good cheese was paired with absolutely anything else was attractive enough). After a year or so of tasting different wines, she was still glued to the sweet whites, and even managed to evade several of Clive and Gwynne's best efforts to lure her into the reds as they left racks full of red wine in exchange for house/petsitting. At last, during a staff wine-tasting event, she was introduced to an Argentinian Malbec and since has enjoyed delving into other reds and further developing her palate. 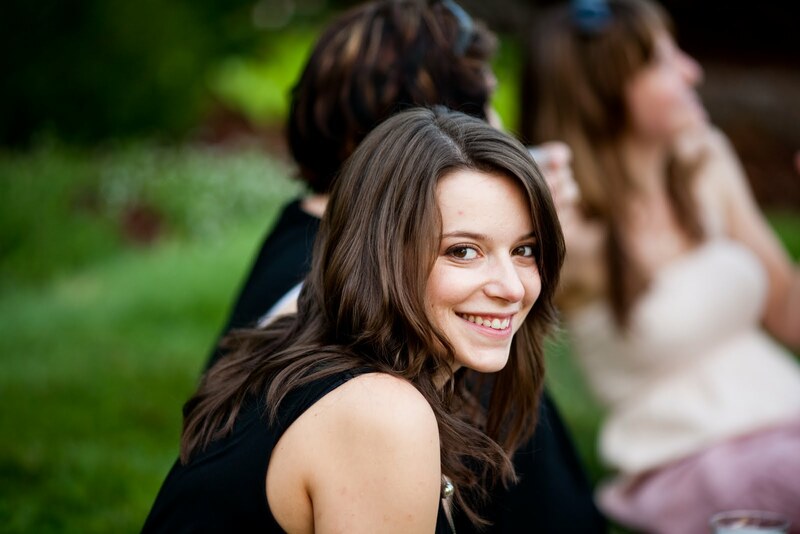 A recent Washington transplant to Oregon, Megan currently works in the hospitality industry in Portland. She is excited to begin exploring the wines that Oregon has to offer, and start sharing her experiences and finds here on NW Wine Anthem!